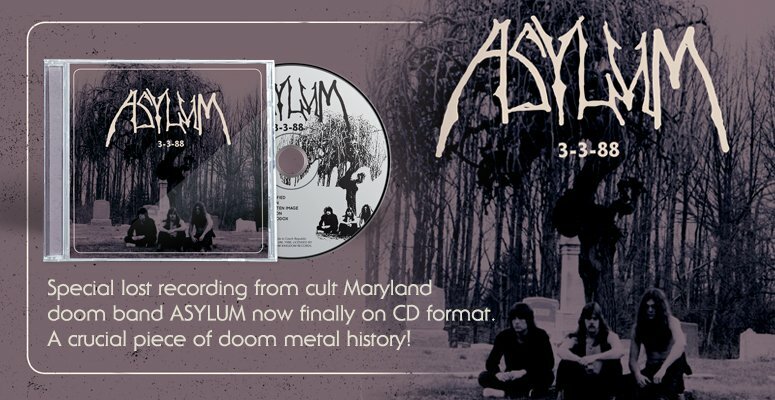 Six previously unreleased tracks recorded between 2002 to 2005-from heavy Peruvian power trio whose name translates as The Wrath of God", a record made available by the combined efforts of three labels. New songs, one a cover version of a track by Los Saicos (Peruvian garage band from 1965), plus three alternate versions of songs from the bands previous album 'Hacia El Sol Rojo'. 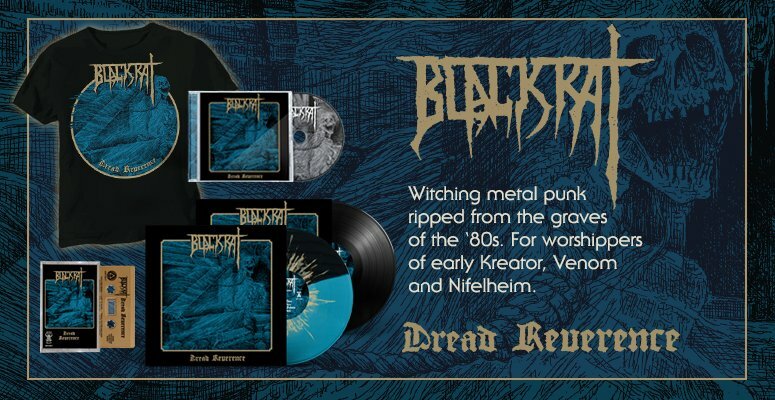 A mix of songs which range from space rock to doom rock; powerful heavy rock chords, capped by the long, hypnotic title track. Artwork has photos from every period of the bands existence. Includes a raw 8 minutes of video footage of the band playing the unreleased song Quemando, in concert sometime in December 2005. Here are 55 minutes of pure heavy psych rock 'n roll!!"